Mercedes-Benz exposed its refreshed 2013 A -Class lineup at the 2012 Geneva Motor Show . The five-door hatch and Mercedes CLS–inspired sedan, along with the minivan-style B-class tall wagon and apossible crossover, are due to hit the U.S. market for the 2013 model year, and the four body styles all will share the same front-wheel-drive platform. The A-class will go clash with Audi’s upcoming A3 sedan and hatch and the next-gen BMW 1-series , This is the CLASH of TITANS . Let us see the some view of A Class. Front side: Make your heart beat faster and experience highlights of the new A-Class.Exciting – just as good design should be: the Style equipment line has more than Basic. The visual highlights of this line include the modern twin-louvre radiator grille facing in the vehicle colour and the striking design of the wheels. 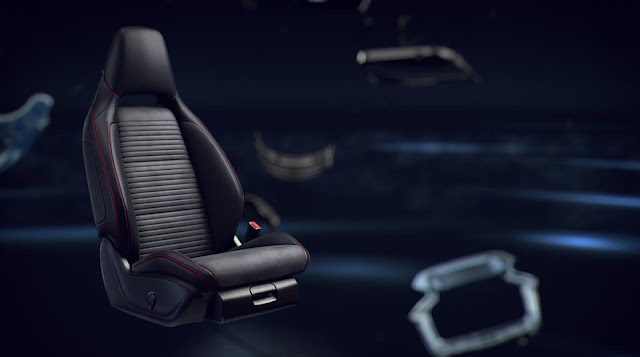 Sports seats in the interior also reflect the athleticism of the new A-Class. In tune with the lifestyle of a modern generation: the Urban equipment line. The sporty wheel design and stainless steel exhaust tailpipes give the new A-Class a very self-assured presence. Everything is out of the ordinary – and this also applies to the interior. Sporty features and contrasting stitching throughout set a benchmark. 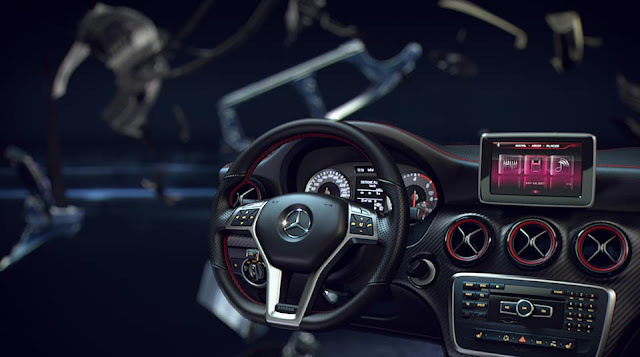 Thumbs up, I like it: the CENTRAL MEDIA DISPLAY is the communication control centre of the new A-Class. The Drive Kit Plus enables an Apple iPhone to be connected. Or you can opt for the COMAND ONLINE variant, which provides intuitive internet access, a 3D map display and music selection by Cover Flow. The perfect vantage point in the city: get behind the wheel of the new A-Class and relax in the sports seat. For example in the ARTICO/DINAMICA version, or even more extravagantly in RED CUT leather. No place for the commonplace – Mercedes-Benz has redefined the radiator grille, and now presents the first automobile with a progressive diamond grille. 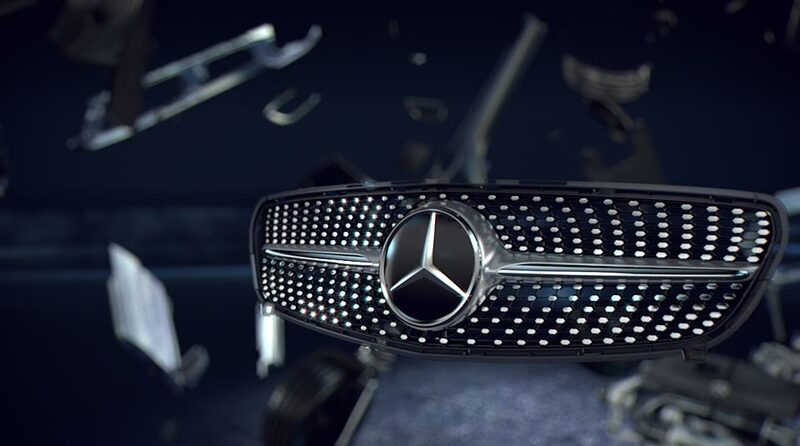 The innovative pins embellish the front of the new A-Class, creating an unmistakable highlight on the road. No statement could be more emphatic: the power of the new A-Class comes fully into its own in the AMG Sport equipment line. This exceptionally athletic model series only excels itself in the Sport version. Design features in red and the diamond radiator grille already announce its sporty character at first sight.